i dont have skyrim on steam so i cant dwonload this mod?? I think you are asking a question you already know the answer to, as it has been stated a lot. 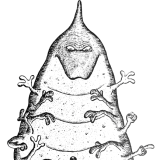 You need not install Skrim Classic /Legdary via Steam, but you do have to own it. SSE is not compatible. Thank you very much yet again for this amazing piece of work. Runs really smoothly and the only issue I had was actually partially due to how well it was running, as I rushed to start Enderal and only afterwards did I realise that I'd forgotten to start Flawless Widescreen, but the main menu showed up looking okay, as did the game when I started it (2560x1080) and I completely forgot about FW, thinking you had managed to fix this as well, until creating my char on the ship and I couldn't select anything other than Race, Body or Done, even then I wasn't sure as there wasn't the usual "menus extending off screen", but after starting again with FW running, everything good. Really looking forward to having the time to switch off from everything to be done and lose myself in here for many hours. 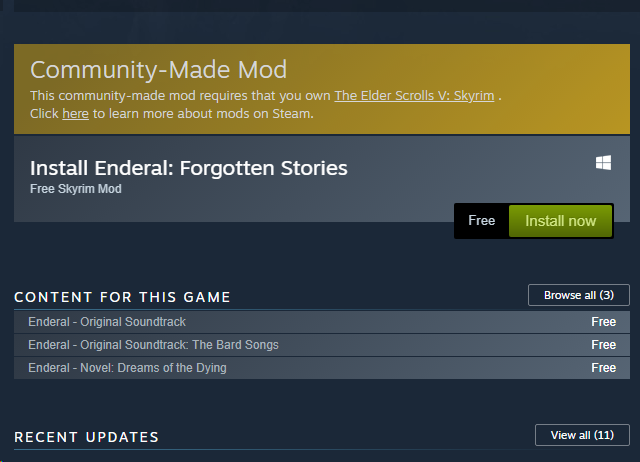 Is there any alternative way to download forgotten stories apart from steam,i already have the game but its not from steam,are you guys making another way to download the dlc.i loved enderal and i have been waiting to play the dlc for some time now. Hello! 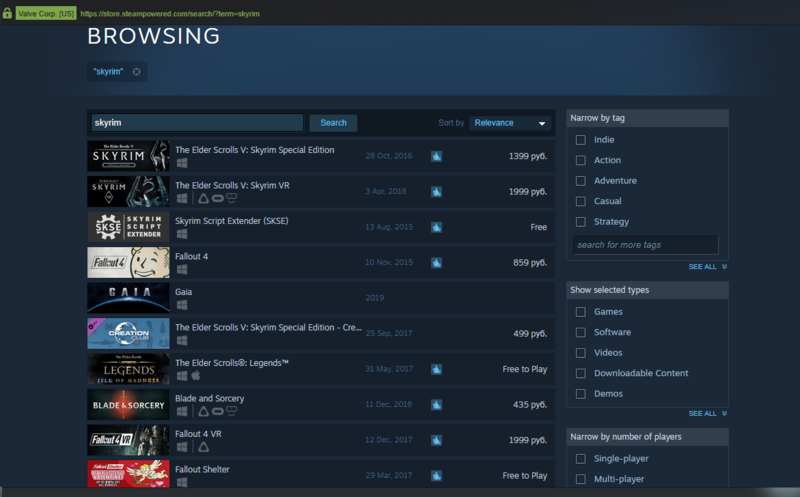 I cannot buy Skyrim through Steam in the country I live in, I only see Skyrim SE and Skyrim VR, will the mod work? Can I buy Skyrim somewhere else? Will it work on Steam? How do I buy Skyrim and be sure it works on Steam? Did Bethesda block old Skyrim?